If you are looking for offices to rent, then you will have a lot of things to consider. After all, the choice you make will have a direct impact on your business; with regards to your productivity levels, your reputation, your brand image, and altogether affecting your revenue. Therefore, it is essential that you take the time and effort to consider every aspect associated with finding the right office location for you. First and foremost, you should sit down and assess your business’ finances in order to determine a budget. After all, there is a vast range of offices available and these all differ substantially in price. Therefore, you need to give yourself a price limit when searching in order to narrow down your choices effectively. Also, ask yourself, do you even need an office? Could you run your business from home and simply get a virtual office address instead? Nevertheless, do not merely go for the cheapest office you can find; this is likely to signify a lack in quality and will negatively impact all of the other points coming up in this blog post. In addition to price, you also need to consider the prospect of opting for a serviced office. This is something which is highly recommended because everything that you need to run your business smoothly will be there for you; this includes the likes of a staffed reception, business equipment, furniture, postal services, security, IT support and much, much more. There are lots of reasons why this is such a beneficial option, especially for small and medium-sized business, after all; it is much more convenient, the leases are more flexible and they are usually ready to move into within 24 hours. In addition to this, there are low start-up costs making it easier for businesses to get going. Another area of consideration of finding offices to rent is the location in which they are situated. After all, you need to ensure you are in the prime place in order to boost your recognition and sales. Most companies tend to reap the rewards of being based in city locations because they can reach a vast number of people. Nevertheless, remember to be logical about your choices and do your research about the demographics of the area, for instance, if you sell insurance for people over the age of 60, then being in a student town is not a great idea. A final point worth noting is the size of the office. It is important to make sure that you go for something which is not too small otherwise this will look cluttered and affect productivity levels. Moreover, going for something too big is simply a waste of money and space. Nevertheless, leaving a bit of room for expansion is never a bad thing. 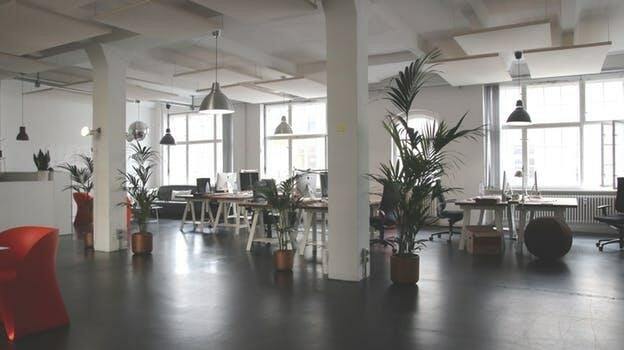 All in all, if you consider the points mentioned in this article then you will be armed with the necessary information in order to find the best offices to rent for your business. Remember; the prospect of serviced offices, the right sized place, the location of the office and the rental costs incurred are the four important factors you need to contemplate.